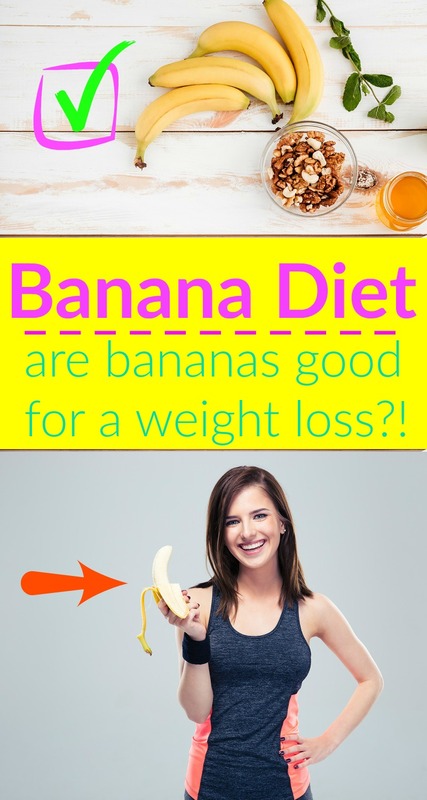 If you are on a quest to shed a few pounds or have a lot of extra weight you would like to lose, then you have likely heard of the Banana Diet and wondered are bananas good for a weight loss?! There are actually two types of banana diets — the “Morning Banana” diet and the “Banana Diet,” — and while they have similar names and both require you to eat at least a few bananas each day, they are vastly different in other ways. To help you decide if one of the banana diets is right for you, read on to learn all about both banana-based diets, their pros and cons, and what health experts have to say about them. The Morning Banana Diet first became popular in Japan, but soon, people all over the world began trying it to lose weight. Like many diets, there are various “spin-offs” that people have created that veer slightly from the original diet rules. However, all are very similar. 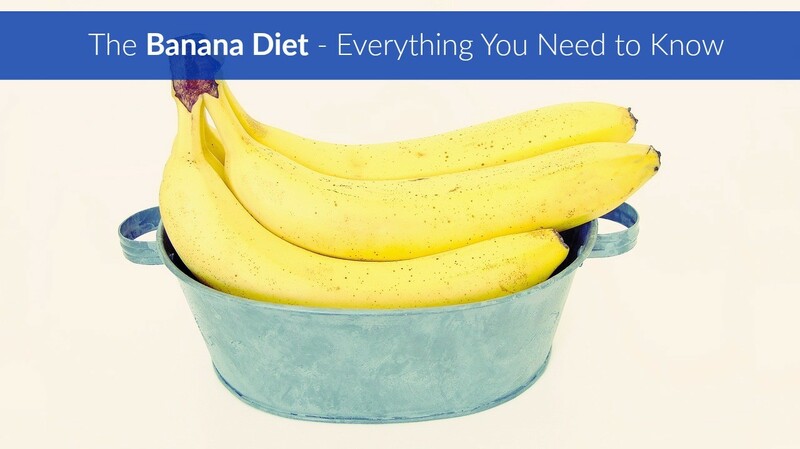 Read on to learn more about the Morning Banana Diet. 1. As you may guess by this diet’s name, you start off each day while following the diet by eating at least one banana for breakfast. According to Morningbananadiet, the creator of the diet ate four bananas every morning. (1) However, people who are not quite so hungry in the morning often eat between one and three. 2. Eat another banana for lunch along with a salad. 4. Eat one last banana as a snack four hours before bed. All versions of the diet also instruct you to drink only water at all times when following the diet and make sure you get to bed by midnight at the latest. How well the Morning Banana Diet works for you depends on which diet variation you follow, how much you ate before starting the diet, and how strictly you follow the program. This means that if you typically eat a large, high-calorie breakfast and then switch to any version of the banana diet, you should lose some weight, but exactly how much depends on how big your breakfast used to be and how many bananas you begin eating for breakfast. In addition, if you typically drink many high-calorie beverages each day and then, when following the diet, drink only water, you could lose a lot of weight just by changing that habit alone. If you follow the stricter version of the diet, then you will likely lose more weight due to lowering your daily calorie intake even further. 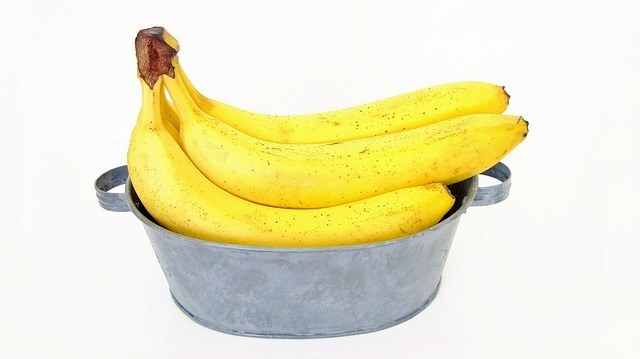 If you eat five bananas during the course of the day, that adds up to 525 calories of bananas. If you keep your lunchtime salad under 400 calories and your evening meal under 600 calories, then this means you eat less than 1,525 calories each day; if you previously ate 2,000 calories each day, then you should lose about one pound each week when following the diet. Just remember that even though the guidelines allow you to eat a meal of your choice for dinner, if that meal is very unhealthy and packed with calories, you may not lose weight, even when following all other diet guidelines carefully. 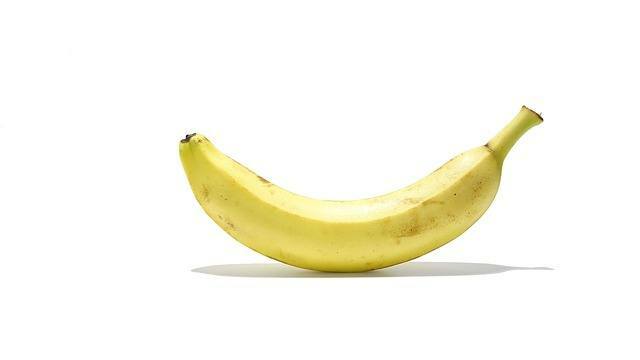 Is the Morning Banana Diet Healthy? Bananas are not only low-calorie, but also nutrition-packed. While bananas do contain some natural sugar, they have a very low glycemic load, and this means that the sugar in bananas is absorbed into your bloodstream very slowly. The Banana Diet was created by internet celebrity “Freelee the Banana Girl,” and many people have lost a lot of weight by following this diet. (5) However, it has a much stricter set of guidelines than the Morning Banana Diet. The Banana Diet begins with an introductory “detox” phase called Banana Island. According to Rawsomehealthy, you can choose how long you detox, and dieters typically choose to detox for 3 to 21 days. (6) However, according to the diet creator, you should try to stick with this phase for at least 7 days, and if your previous diet was very unhealthy, longer is considered better. During the Banana Island phase of this diet, you eat only bananas. Unlike the Morning Banana Diet, you can eat as many bananas as you want each day, and you are encouraged to eat them any time you are hungry and eat enough to completely satiate you. Along with simply eating raw bananas, you can also drink banana shakes you make in your blender made out of just bananas and water. Once you decide you want to move on from Banana Island to the next, and final phase, of the diet, you can begin eating any and all types of fruits in addition to bananas. This style of eating is essentially “fruitarian,” although you can add natural sweeteners to your fruit and fruit shakes, such as agave syrup and coconut sugar. The Banana Diet guidelines also require you to track your macronutrients. Diet creators state that you should aim for a diet that is 90-percent carbohydrates, 5-percent protein, and 5-percent fat. While most fruits are relatively low in protein and fat, eating avocados and coconut meat can help you fulfill your small fat requirement. While the types of foods and macronutrient ratio of the Banana Diet are very strict, a diet feature that many people love is that you can eat as much and as often as you want to. However, you do have to limit your intake of high-fat fruits to keep your fat intake low. Unlike the Morning Banana Diet, this diet has a strict list of foods you do not eat. While many people follow the Banana Diet for health reasons, many do start it to simply lose weight. Weight-loss results of those who follow the Banana Diet vary tremendously. (7) Some people gain weight when they begin the diet due to water retention from consuming more carbohydrates than usual, but lose weight after their bodies adjust to the diet. 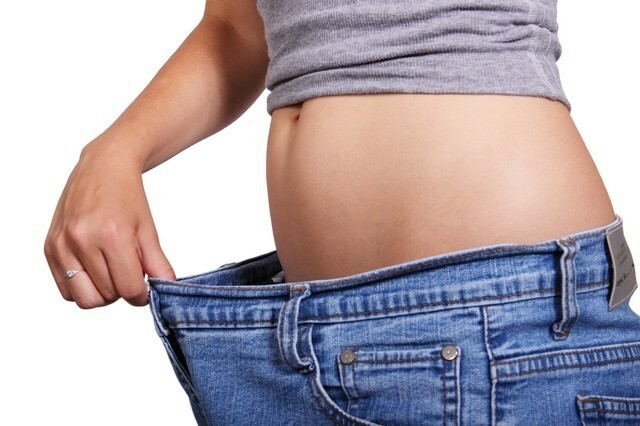 Others lose weight as soon as they start the diet and continue to lose weight. However, there are people who gain weight on the Banana Diet, even when reporting to follow it precisely. The truth is that you can lose weight on the Banana Diet as long as your total daily calorie intake when following the diet is lower than the number of calories you consumed on your prior diet. This means that people who gained weight on the diet were likely already eating a low-calorie diet, and then due to the diet guidelines that allowed them to eat “unlimited” quantities of fruit, they likely over-indulged. Is the Banana Diet Healthy? Aside from weight loss, there are many additional ways following the Banana Diet can improve your health. While all fruits differ in their specific nutrient profiles, all are filled with healthy antioxidants. When the diet first became popular, many medical professionals worried that followers would “overdose” on potassium by eating so many bananas. According to the USDA, a medium banana contains just 422 mg of potassium. (10) That means that you would have to eat over 42 medium bananas in one sitting to pose a hazard to your health. As you can imagine, the Banana Diet is a bit controversial among medical professionals. First, while alternative medicine practitioners do believe that detox diets, such as the Banana Island phase, can be great for your health, modern doctors do not believe in detox outside of a medical setting. To keep the Banana Island phase of the Banana Diet safe for you, be sure to listen to your body and move onto the next phase if you notice any ill health effects occurring. Two additional aspects of the diet that go against modern nutritional guidelines include the very low fat intake and very low protein intake. To avoid any ill health effects caused by the low fat intake of this diet, also pay attention to how you feel during the main diet phase and increase your fat and/or protein intake if you feel you need to. If you are on a mission to lose weight, then you have likely heard of the Morning Banana Diet and the Banana Diet and wondered if they were right for you. Both can help you lose weight when you make sure you don’t overeat when following them, so choose the one that you think will fit best into your lifestyle and give it a shot. Before starting a diet you should consult with your primary care doctor.